It looks tasty and colorful. My dog eats it without any problem. 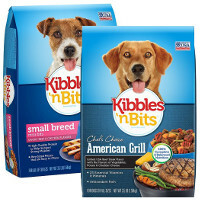 My dogs love this dog food. I think it smells really good like food instead of vitamins etc.